After showcasing all 10 brands over 7 different stands at Beauty Expo in August, Professional Beauty Solutions returned for more unmissable product and technique education with Passion to Profits 3.0, Monday Masterclass – a day designed to help salon owners grow their business and their skills. 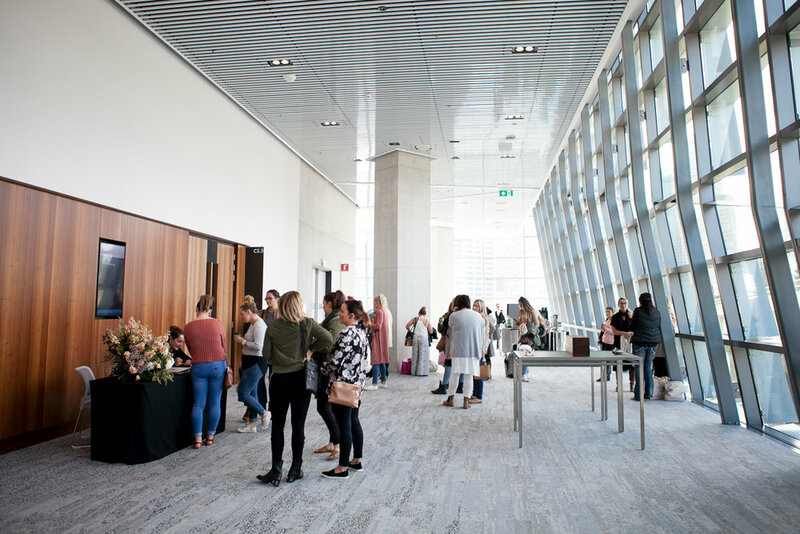 Held at the International Convention Centre, Darling Harbour in Sydney on Monday 28th August, Passion to Profits 3.0 was a jam-packed day of education, with PBS flying in industry experts from two of the most innovative skincare and mineral makeup brands in the industry! Speakers included Philip Luque, Director of Artistry Global & Domestic Senior educator for Youngblood Minerals Cosmetics and Dawn Clifford, Senior Director of Education for Image Skincare. The day kicked off with a Youngblood ‘Look & Learn’ Mineral Masterclass from Philip Luque where he demonstrated the “The Art of Youthful Makeup for Mature Skin”. In this class, Philip highlighted the fact that mature skin has characteristics and needs that other skin does not, therefore the products you use when working with mature skin need to be adjusted to ensure skin is left glowing, without emphasising fine lines. During the second half of the class, Philip showcased another beautiful makeup trend, “Draping – The New Contouring”. Similar to contouring, draping follows the natural bone structure to define, sculpt and create a flawless cheekbone. However, cream blush is used (in two different shades) to achieve a softer, more natural look without the standard brown tones used in classic contouring. Guests then joined Image Skincare’s Dawn Clifford for an afternoon of skin peel demonstrations and in-depth training on the newest ingredients and delivery systems which help take Image Skincare’s products and treatments to the next level. They were also treated to a sneak peek of IMAGE MD – a NEW range that incorporates cutting edge ingredients and delivery systems and utilises the latest advancements in skincare technology. Unlike other skincare programs, this collection can be used as a daily, ongoing skincare protocol and will be launching early 2018 in Australia. PBS prides itself on not only providing leading brands, but also giving professionals the education and marketing support they need to truly succeed. With a gift bag from both events in hand, attendees walked away with a wealth of new knowledge they learned from these two leaders in the beauty and skincare industry. For further information on brands distributed by Professional Beauty Solutions, please call 1800 625 387. Will we be seeing you at this years Sydney Beauty Expo? 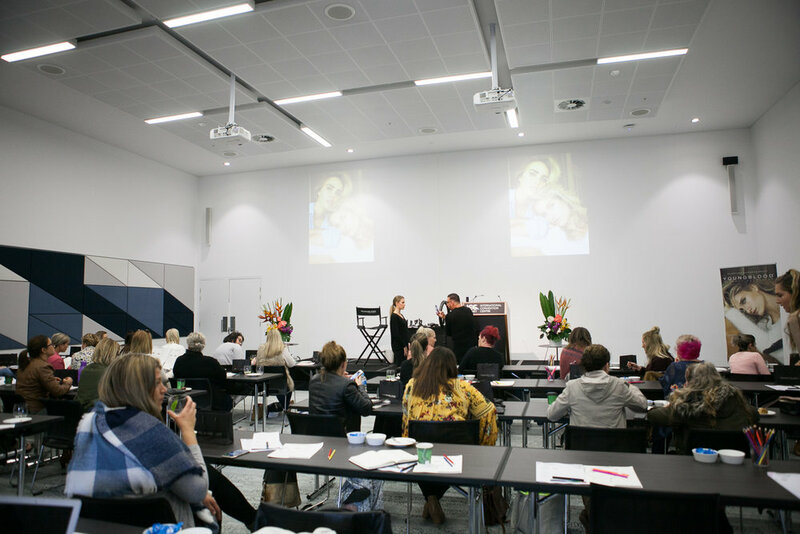 The Sydney Beauty Expo is the beauty destination for inspiration, education and marketing. From our business sessions and educational workshops during the weekend period to engaging on-stand demonstrations and expo-only savings, we invite you to delve into the latest innovations and trends in the industry bringing together the best in the business gathering to share their knowledge. As a regular exhibitor at the event, Beauty Expo is an excellent opportunity for our salon partners to connect with us on a world class stage. With 7 stands, showcasing all 10 brands under the PBS banner, this will be our biggest expo yet! To register for a complimentary treatment at Beauty Expo, call at 1800 625 387 or email sales@probeautysolutions.com.au to secure your space at our stand. Once you have visited our incredible stands, PBS has organised some highly informative educational masterclasses, from improving upon your professional skills to harness your talent as a therapist and achieving success in your business. Click here to book in for our PBS run education at Beauty Expo. All PBS salons are invited to an evening of magic celebrating our amazing salon and spa partners. This is a unique opportunity to network, socialise and celebrate in style at this cocktail event, and even our prestigious Salon and Stockist of the year winners will be announced. Call at 1800 625 387 or fill out this form to secure your seat at our second annual Gala Dinner, and fill out our form to nominate your salon for Salon of the Year 2017 here. 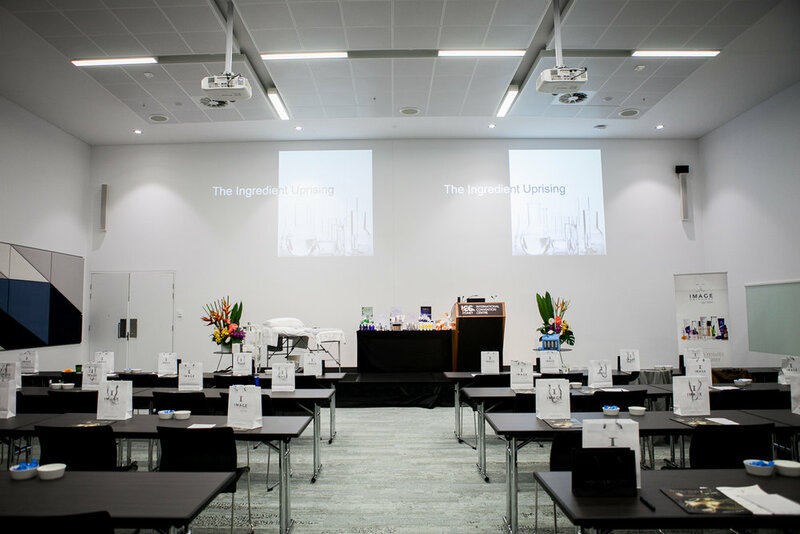 Book your spot for this educational day full of intensive training and incredible insight from our international guest speakers, Youngblood's Philip Luque and Image Skincare's Dawn Clifford.